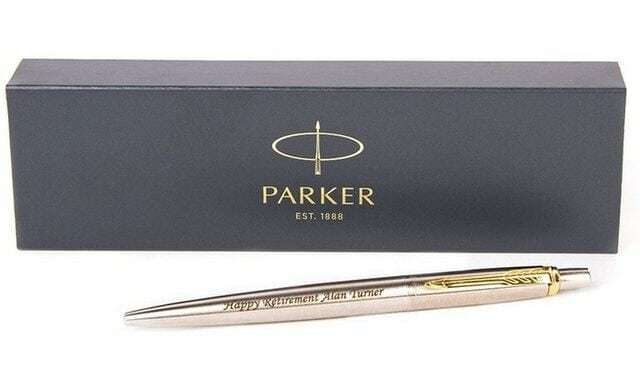 Since its founding in 1888, Parker has written its way into the homes, classrooms, and offices of millions of people. One of the first things that users attest to is the sheer confidence that using a Parker pen brings to their work or studies. The Parker Pen Company has been known to make different types of pens other than the prominent Parker 100 that came out in 2004. 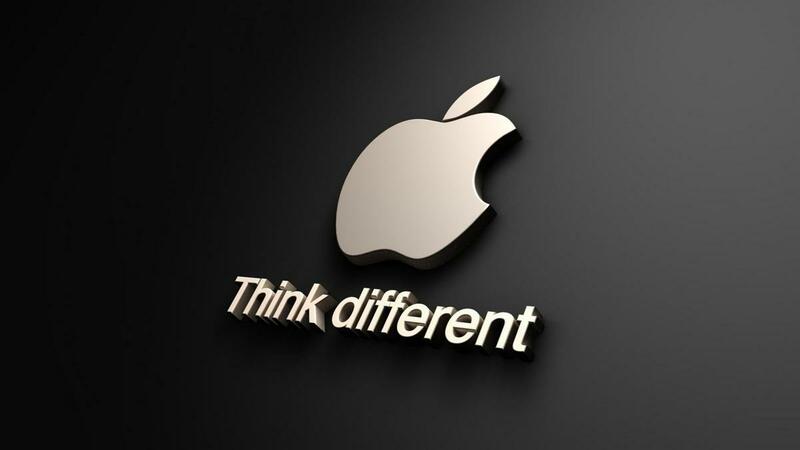 Other company creations include Jotters (U.S. President John F. Kennedy’s favorite), Sonnet, Vector, Classic, Arrow, etc. Parker is a name synonymous with excellence and the brand stands strong to date, expanding into refills and inks as well as ballpoint pens. This diverse German company is known not just for its outstanding array of luxury pens but also jewelry, perfume, watches, sunglasses, and leather goods. Founded in 1906, with the six-pointed star logo coming out later in 1913, Mont Blanc – named after ‘White Mountain’, the highest in the Alps – has grown in awe and repute, much like the mountain it is named after. From their limited edition series like the Patron of the Art lineup to sundry special editions, Mont Blanc puts the ‘E’ in Exclusivity. 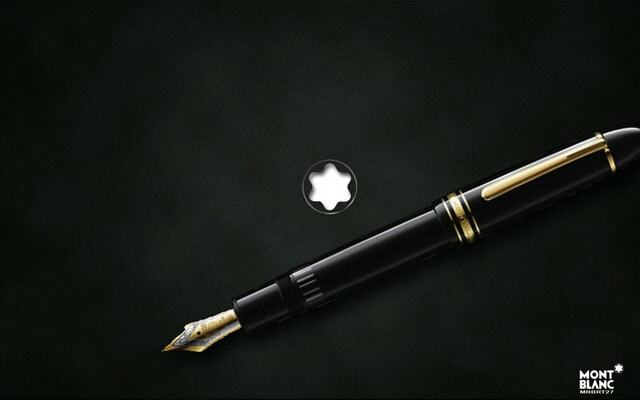 Mont Blanc is the most premium pen in this list and hence is one of the top Pen Brands in the world. The A. T. Cross Company is American-based and was founded in 1846. From desk accessories, wristwatches, leather goods (portfolios, pen cases), cufflinks, and journals to fine writing instruments (mechanical pencils, ballpoints, fountain pens), the brand has made large inroads into the lattermost category. 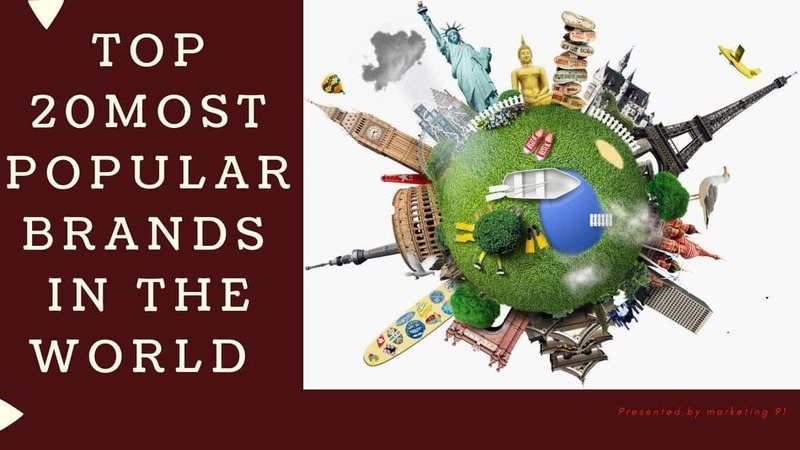 Its success ranges far and wide, making it a million-dollar brand that has the privilege of being the official pen suppliers to the American White House since the 1970s. 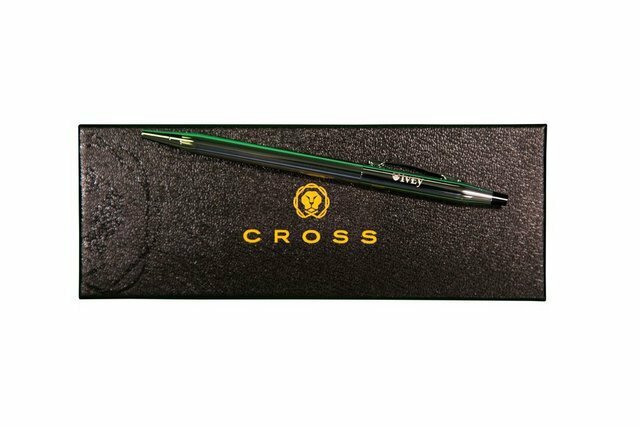 It has become the tradition for Cross to serve Presidents – Bill Clinton, Ronald Reagan, Gerald Ford, Barack Obama, even the infamous Donald Trump – who have used Cross pens to sign major legislation and bills. It cannot get classier than that; except for Trump J. Working closely with IBM, Cross helped design and create the CrossPad, a digital writing surface, which was discontinued as of 2004. It is rather ironic that a pen brand can have its name misspelled even by fans of the brand, but those must be one of the minor mishaps of having a powerful and historical name. Founded in 1912, the Sheaffer Pen Corporation is actually American-based (not European as the name might suggest), and it has carried on the rich tradition of manufacturing some of the finest luxury pens on the market. Their collection includes Brand-inclusive names like Legacy Heritage, Intensity, VFM, Prelude, and Taranis; to name a handful. Also dealing in tablet holders, leather pen pouches, and ink cartridges, the name Sheaffer denotes timeless elegance in a world that would sooner reach for the mundane. The 1995-founded heart-grabber of the pen world is a brand-idea that originated in India and brought with it revolutionary new pen technology that promoted smoother writing for longer time-periods. 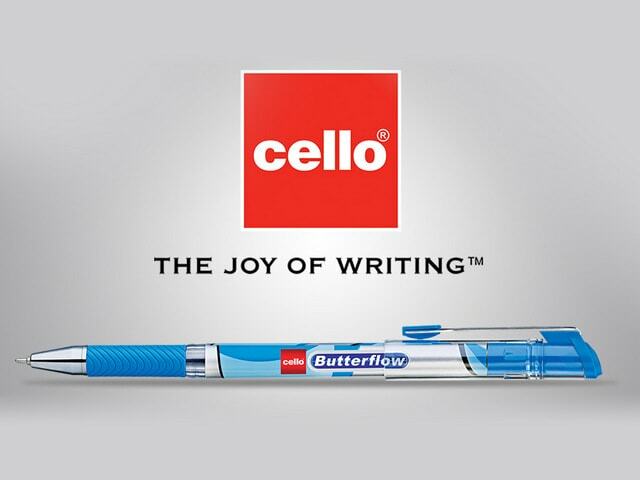 Being one of the most widely distributed pen brands driving a lot of revenue, it is no doubt that Cello is featured prominently in this list. The brand’s journey began with the making and distribution of classic ball pens, which employed German inks and imported tips as part of the design. 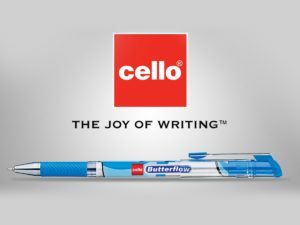 France’s BIC took over Cello in 2015 and expanded its repertoire to manufacturing color, permanent, and whiteboard markers, as well as roller and fountain pens; in addition to general school and office stationery. 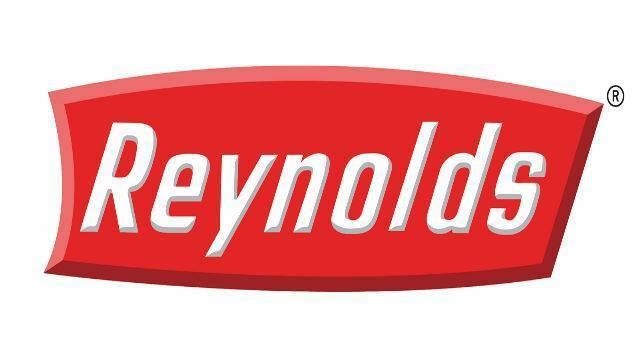 Yet another immediately recognizable brand name, Reynolds started its foray into the pen world in 1945 when American entrepreneur Milton Reynolds decided to get into the business of pen manufacturing and sales. Expanding into India in the 1980s, the brand spread out from there to other parts of the world where it continues to propagate excellence by way of improved smoothness and precision in writing. A branch of the Newell family tree, Reynolds ballpoints have stood the test of time, especially in India where they are widely used to date. We return once more to India, specifically a Mumbai-based company called Camlin Kokuyo (the latter half standing for Japan’s 51% stake in the company, as of 2011) that was founded in 1931. The brand has long proven to have a flair for making exceptional stationery. 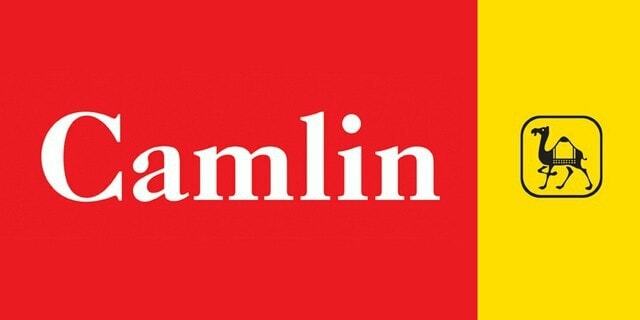 From fountain pens, pencils, inks, and art material to marker pens and general stationery products, the Camlin brand is recognized for quality and durability throughout the world. 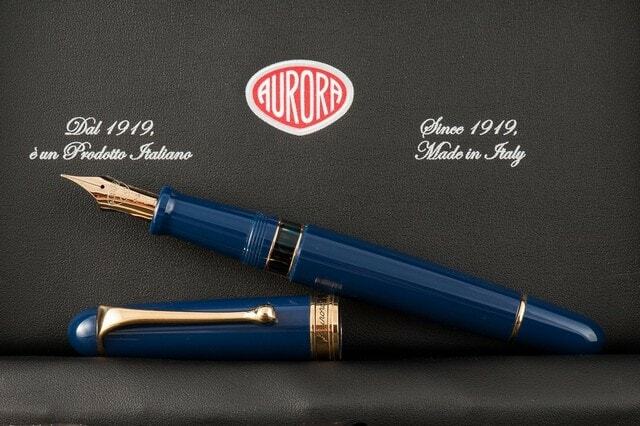 Straight out of Italy, Aurora may not be as famous as some other brands that we all know and love, but it has displayed an amazing level of craftsmanship and quality in the pen-making business. 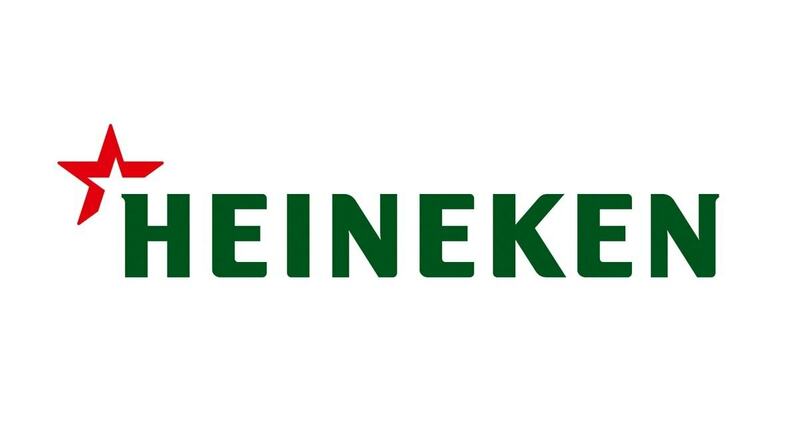 Founded in 1919, the brand is known for its distinct designs in leather goods, paper, fountain pens, and sundry stationery. Still being made in their native factory in Turin, North Italy, Aurora is famous for its Diamanté limited edition writing instrument, which is basically a diamond-studded pen bearing a shocking but oh so delicious two thousand diamonds – the pen was priced at US$ 1.46 million. 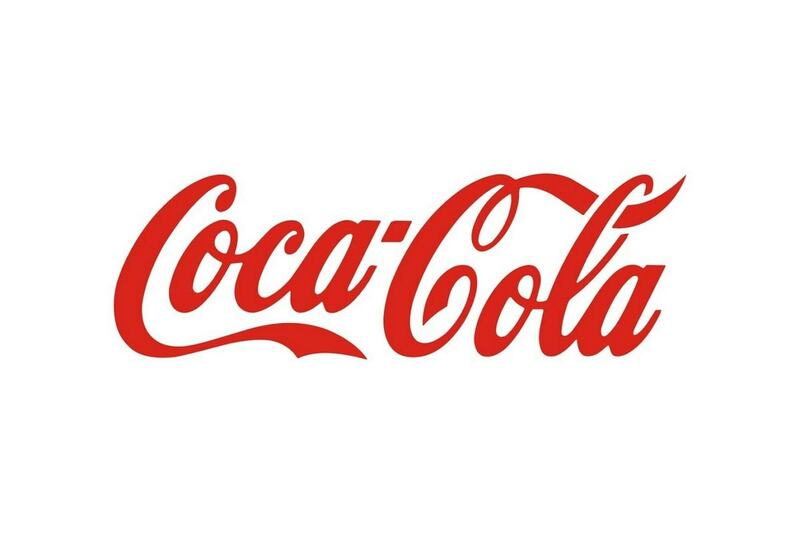 As catchy as titles go, this brand is also part of the Newell group, which calls Reynolds one of its subsidiaries. An American-based company, Papermate’s very name reveals its chief product, namely stationery items. 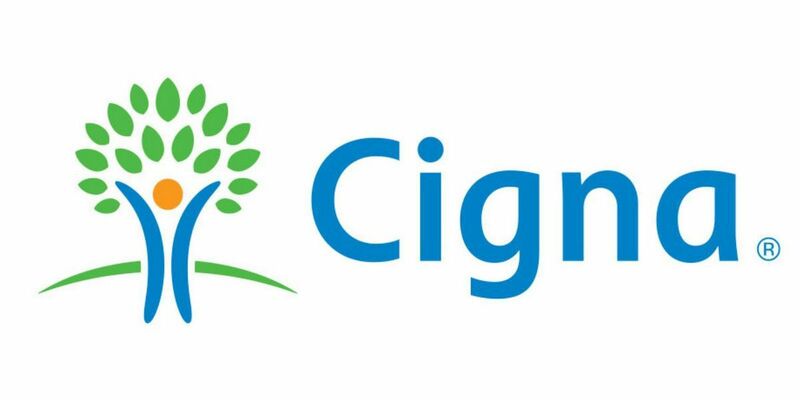 Founded in 1940, the brand is recognized for its Flair felt tip pens, ballpoint pens, erasers, and mechanical pencils. Taking the green-conscious biodegradable approach, they started making environment-friendly stationery that has set quite the standard in the pen-manufacturing sector. 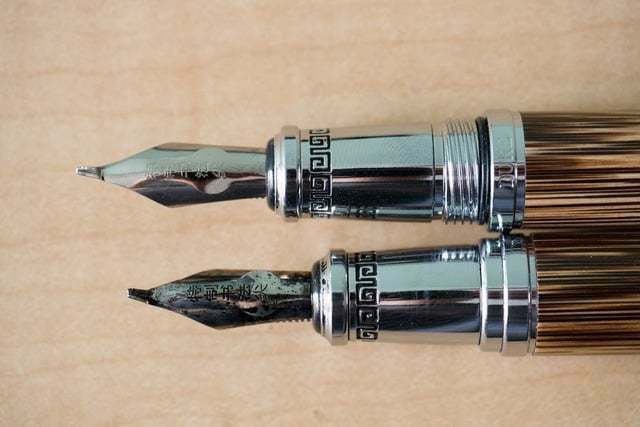 The Shanghai Hero Pen Company is famous for its lineup of writing instruments whose design and efficiency have often paralleled that of Parker pens. Strange that the Hero 100 series distinctly resembles the Parker 51 series. 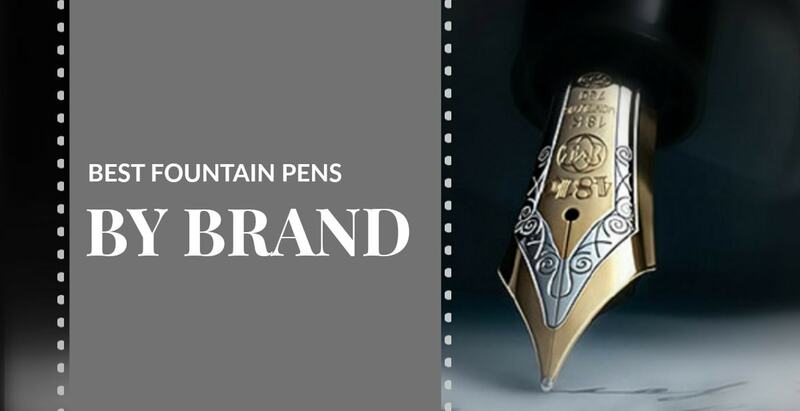 Founded in 1931 and renamed in 1966, the brand is recognized for its neat range of different pen types: Gentleman, Lucky, Xinhua, Xinming, Wing Sun, Guanleming, Huafu, and of course Hero (one of the more memorable names on the list). India welcomed an influx of Hero fountain pens, and they have remained a favourite among students in the sub-continent. Pens are personal symbols of power and prestige, and few brands can help you feel as good or as confident (especially where exams are concerned J) as an aesthetic and fully functional pen. In this spirit, whatever your favorite is in our shortlist of the top 10 pen brands in the world, you will surely have selected a winner.